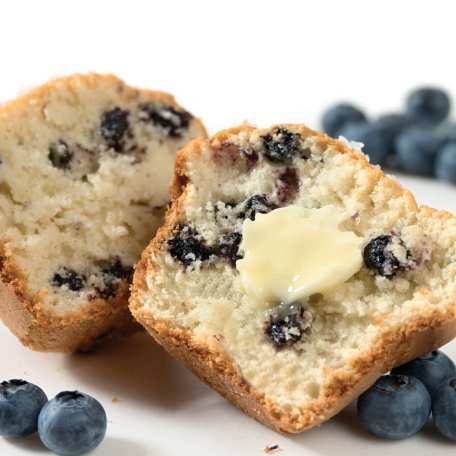 Blueberry muffins or as they are known in rap circles – blueberrrrrry muffins and vodka shots are the perfect combination to put one in the mood for rap lyric writing. I prefer Grey Goose pear and muffin mix from King Arthur. The fruity combo is just right for getting those creative juices flowing. Keep yo muffins moist.